Bolton (40) — Destiny Arnold 9, Kayla Bolden 4, Samaria Grandberry 6, Kerrice Watson 9, Daja Williams 8, Jerra Harris 2, Jaelyan Jones 2. 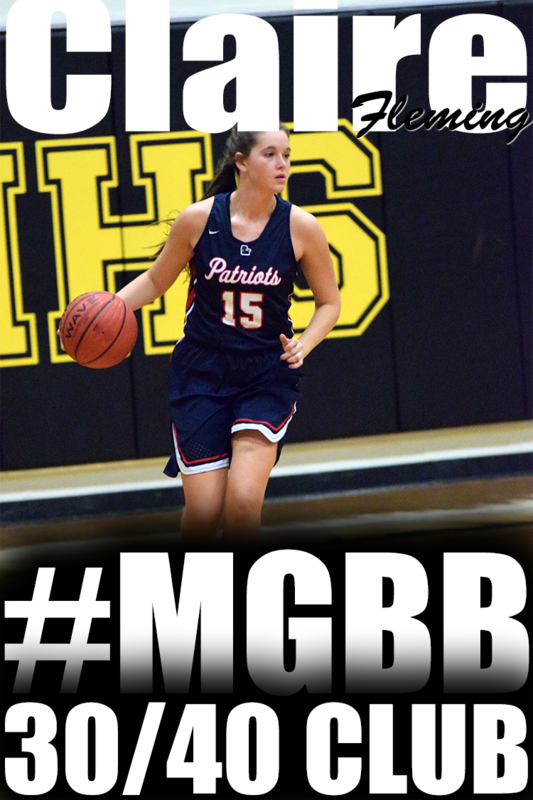 Briarcrest (89) — Julianne Bryson 5, Jasmine Cincore 15, Erin Dunseath 7, Brynn Holden 11, Elise Holden 5, Bailey Kramer 6, Kathryn Newman 8, Kalynn Parks 8, Gabby Salazar 14, Hannah Steele 5, Lindsey Taylor 5. 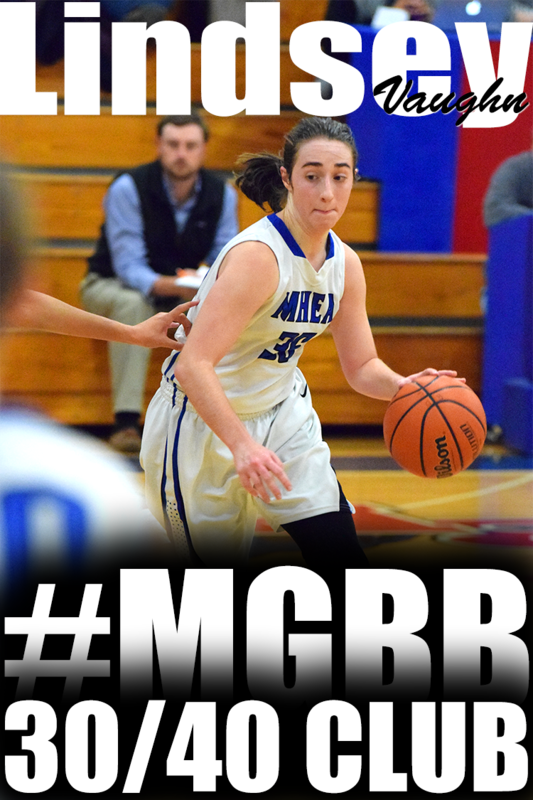 MBA (20) — M. Moore 7, B. Shaw 6, J. Thompson 2, P. Reed 5. Central (91) — Nina Davis 36, Kahdeja Howell 5, Darriel Johnson 4, Dereka Johnson 5, Tia Wooten 24, K. Reece 2, D. Tate 10, B. Tresvant 5. Records — MBA 2-1, Central 4-2. Gibson Co. (56) — B. Fields 1, P. Lannom 4, E. Whittmore 21, C. Holt 4, S. Mullins 21, M. Upchurch 2, B. Fetters 3. Covington (75) — Briuna Dean 2, Precious Dyson 18, Precious Harvey 13, Ashia Jones 18, Janekia Mason 8, Treasury Poindexter 2, Leshaundra Somerville 13, Brianna Dean 1. Records — Gibson Co. 1-4, Covington 9-0. Catholic (47) — Suzanne Dease 4, Lavaesha Jackson 7, Gaby Moore 8, B.J. Wells 2, Henrietta Wells 26. FACS (40) — Shalanda Berkley 3, Sam Choukalas 7, Sarah Laney 6, Carmen Moore 4, Annie Posey 2, Natalie Smith 16, Mesa Walker 2. 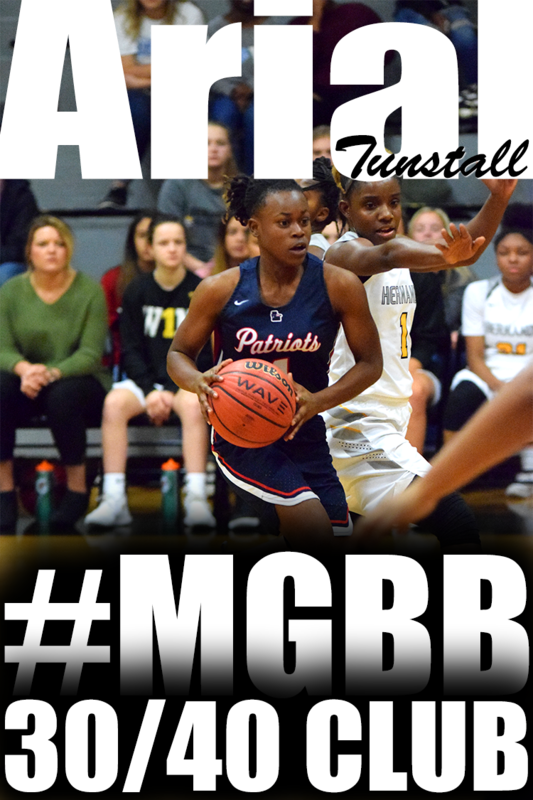 Bartlett (42) — Madison Carroll 2, Shelby Organ 6, Shuntavia Rodgers 17, Shondria Scruggs 14, Grace White 3. Germantown (48) — Takira Clay 6, Briana Cowans 8, Briana Mitchell 16, Britney Parmenter 11, Scarlet Sadler 1, Daidha Scott 2, Jasmine Williams 4. St. Agnes (29) — Katie Connor 7, Caroline Cook 4, Olivia Gattuso 7, Lizzy Harris 2, Nicole Mabry 4, Sarah Sneed 3, Bailey Jenkins 2. Harding (58) — Mary Collins 6, Alexis Franklin 3, Janaye Green 4, Anna Horner 2, Kayla Keys 17, Antoinette Lewis 8, Rachel Maynard 9, Morgan Murphy 9. 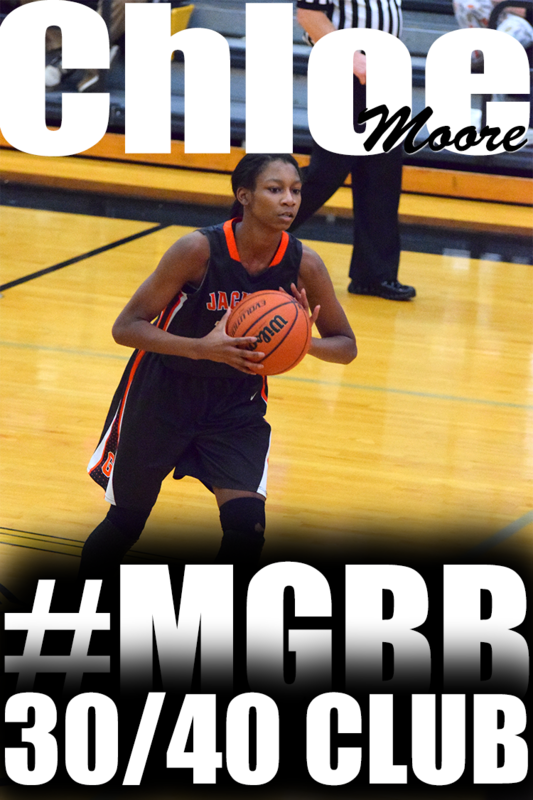 Northside (14) — Brandy Lamar 2, Joy Westbrook 7, Brittney Bright 5. Houston (62) — Cheridan Burroughs 1, Julianne Shiles 10, Aysha Harris 13, Alex Lohrenz 4, Sydney Malone 10, Alise Parker 7, Jaida Roper 10, Loren Lazure 2, Anna Glidewell 3, Laura Phelps 2. Records — Northside 1-4, Houston 5-0. DeSoto Central (56) — Dakayla Baird 4, Stormy Green 7, Imani Johnson 12, Rodneisha Martin 13, Alayah Silas 2, Nay Strickland 18. 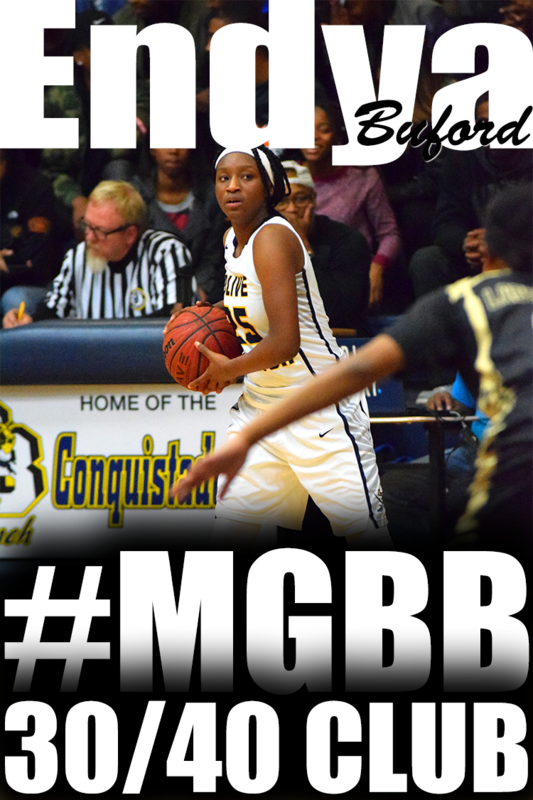 Lake Cormorant (38) — Jessalyn Jones 4, Jaylin Rogers 8, Brianna Smith 15, Roesha Story 10, K. Johnson 1. Records — DeSoto Central 6-2. Westminster (61) — Malinda Allen 24, Catie Cannon 6, Emily Conrad 2, Rachel Halford 7, Ellie Lyons 2, Lee Stanley 10, Caroline Turner 6, Hannah Turner 4. Macon Road (33) — Alana Bennett 3, Alexis Exum 3, Savannah Harville 10, Brooke Anderson 2, Kelsey Carlisle 3, Rachel Lawrence 6, Katelyn Luckett 6. 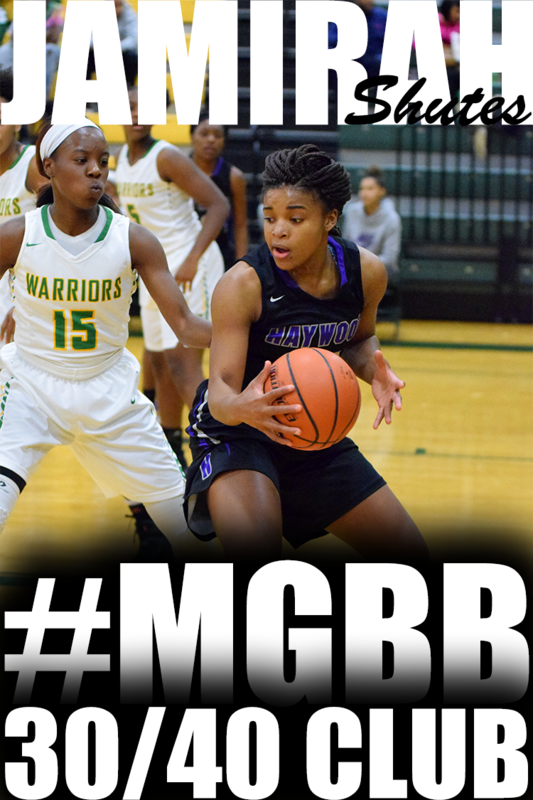 Southwind (51) — Kiante Butts 5, Ciara Douglas 13, Dariya Drew 2, Quinesha Farmer 11, Ebony Shaw 20. Manassas (52) — Phikala Anthony 5, Ranisha Brown 7, Tonisha Clayborn 7, Tiffany Jones 26, Jasmine Walker 7. Records — Southwind 1-2, Manassas 3-3. Trezevant (35) — Ashley McGee 7, Khadejah Stevens 12, Courtney Walton 13, Marcy Williams 1, Andrea Willis 2. Millington (59) — Tiara Caldwell 19, Troi Chestnut 3, Erin Clark 18, Katie Dupree 2, Treasure Redding 4, Kendra Richardson 8, Seymon Taylor 5. Kirby (46) — M. Banks 6, P. Golden 4, K. Hairston 7, T. Johnson 14, T. Watts 11, D. Willis 4. Oakhaven (67) — T. Hammer 13, M. Lewis 15, R. McClatchey 13, M. Walton 3, D. Wiggins 13, P. Bridgett 3, A. Miller 5, A. Thomas 2. Craigmont (32) — Alessia Conley 8, Candice Davis 4, Shenequa Foster 4, LaKeidra Greer 4, Miara Holliday 5, Sharrese Moore 2, Daja Scurlock 2, Alexis McFarland 3. Overton (75) — Phellicia Atkins 12, Kelsey Briggs 12, Rodnea Echols 4, Kyla Green 14, Amber Holmes 12, Jalisa Jones 4, Fondenelle Walker 4, Kayla Williams 6, Erin Wilson 7. Records — Craigmont 2-3, Overton 7-1. Kingsbury (35) — Marie Boone 3, Candis Echols 20, Martha Eddings 6, Irma Montes 2, Courtni Anderson 4. Power Center Aca. 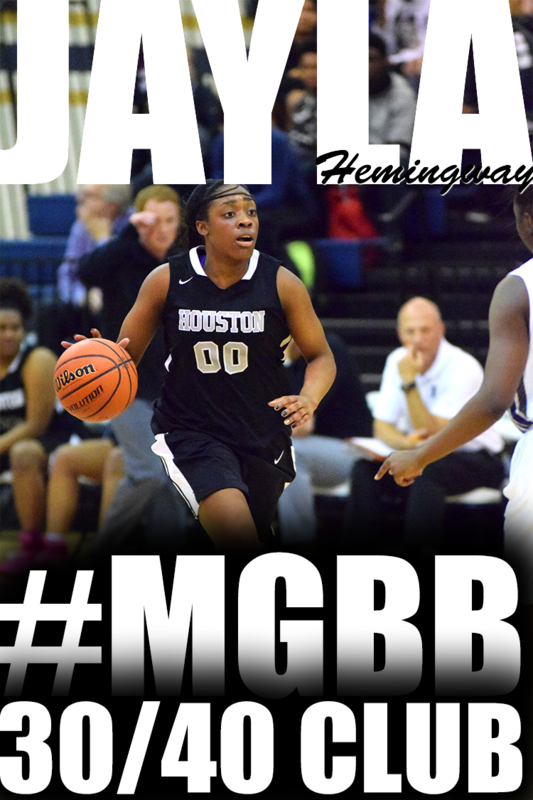 (22) — Kelsey Banks 2, Kaneskia Edwards 2, Dana Moore 5, Allison Sledge 6, Rhaja White 5, Makalia Wright 2. Records — Power Center Aca. 1-4. 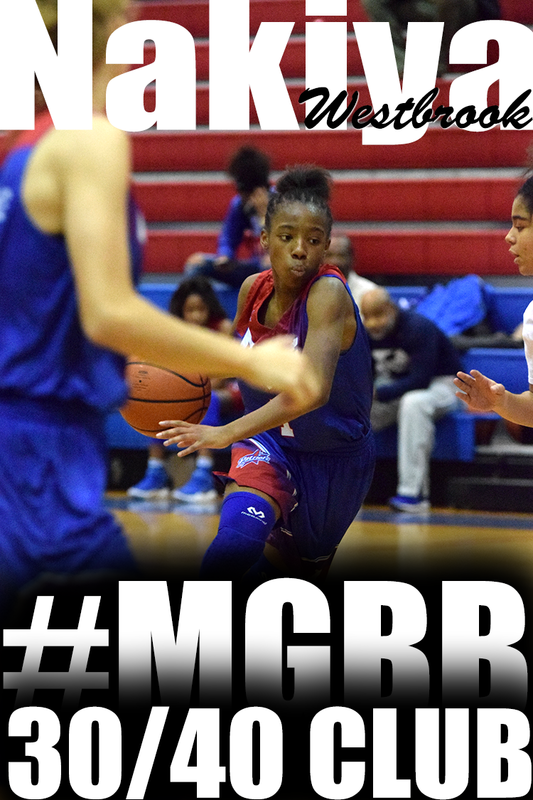 Cordova (37) — Chenoa Banks 3, Lakondrea Bush 4, Michaela Campbell 9, Jazsmine Muhammed 3, Karari Samuels 6, K’yanna Terry 12. Raleigh-Egypt (75) — Clarissa Duvall 5, Brenda Fields 18, Corlisha Howard 26, Jerika Isom 7, Irena James 6, Manaya Jones 13. Records — Cordova 0-4, Raleigh-Egypt 5-2. Sacred Heart (54) — Brianna Hunt 25, Mary Hatch 6, Stacey Nakutis 3, Alaina Graham 15, Michelle Summers 5. Rossville Christian (52) — Caroline Lofton 18, Brianna Long 8, Tayor Robertson 12, Tayor Zantop 4, Brianna Zink 10. Records — Sacred Heart 2-4, Rossville Christian 2-4. 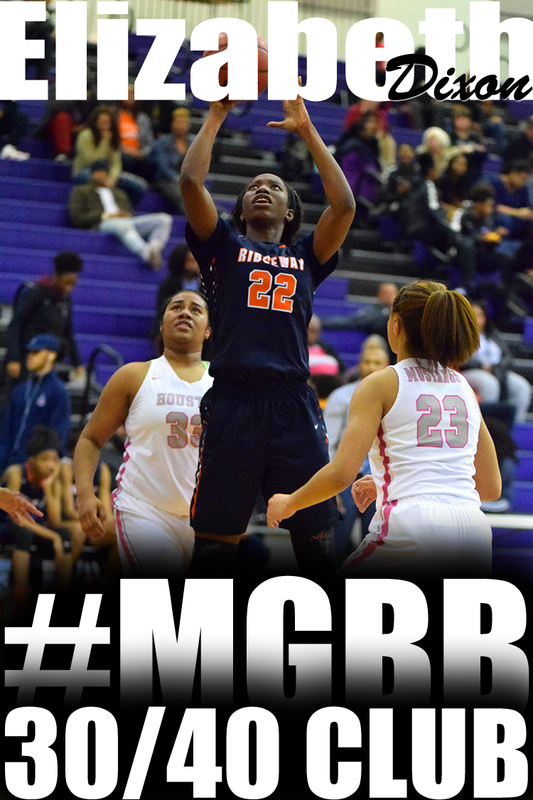 Bishop Byrne (14) — Alexandria Henderson 4, Samantha Henderson 4, Ebony Pettigrew 2, Elexus Pettigrew 4. SBEC (54) — Ashtyn Baker 4, Lindsay Bramlett 4, Tori Doehring 6, Karlie Hughes 5, Kimberlee Keltner 12, Kindell Kimberlin 4, Kayleigh Patterson 7, Karlee Russom 10, Katie Barnes 2. Melrose (56) — Kiara Conner 23, Kelsey Green 2, April Prackett 4, Jasmine Thornton 5, Quinesha Whiting 13, Wright 7, Ashley Bennett 2. 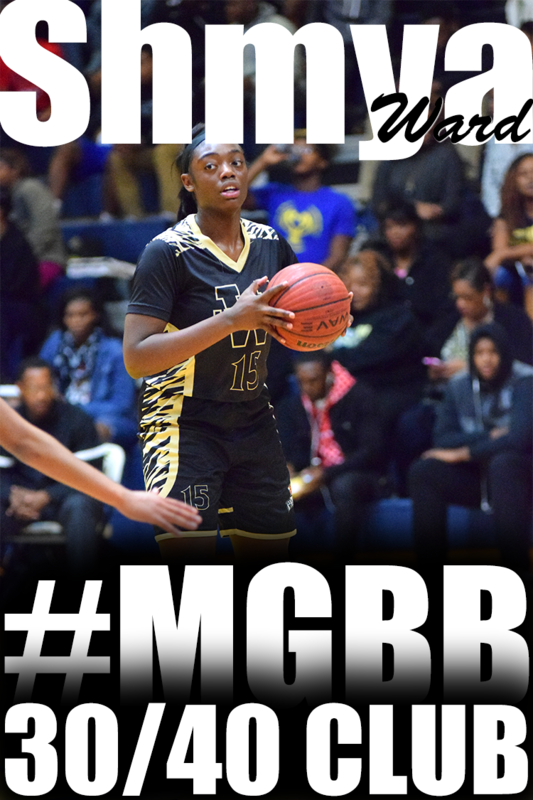 Sheffield (32) — Breanna Beason 5, Alaneshia Bullock 7, Makayla Billups 2, Denise Cage 5, Jasmine Guy 3, Sims 10. Records — Melrose 1-2, Sheffield 0-5. Marion (38) — D. Bell 5, J. Fair 14, J. Lowery 6, M. McCray 2, R. Morrow 7, A. Phelix 4. Southaven (64) — Olivia Cunningham 8, Queen Hayes 10, Jasmine Joyner 12, Aliyah Miller 8, Astraea Moore 4, Alexis Morris 2, Joanna Smith 17, Tamara Staples 2, Martikia Waters 1. Fayette Aca. (25) — Sterling Crenshaw 2, Abby Hilliard 2, Amber Johnson 8, Holly Slocum 4, Margy Westbrook 9. St. George’s (30) — Molly Courtney 2, Mary Henley Green 6, Grace Hunt 2, Shelby Sims 14, Brooke Wertner 6. Records — St. George’s 5-2 (1-0, Division 2-A). Hutchison (26) — Anna Amagliani 6, Rainey Charbonnet 5, Brooks Hussey 2, Carolyn Kelley 13. St. Mary’s (56) — Ellen Cowens 10, Abby Huber 8, Kelsie Jones 6, Kaylan Pugh 26, Wesley Richards 2, Brett Silver 4. Records — St. Mary’s 2-2. Hamilton (69) — Brandy Davis 4, Curtica Jackson 4, Sarita Jackson 6, Keiona McDonald 7, Briauna Mitchell 13, Erica Shipp 10, Tieasha Williams 17, Samantha Hill 2, Myyela Isaac 4, Porter 2. 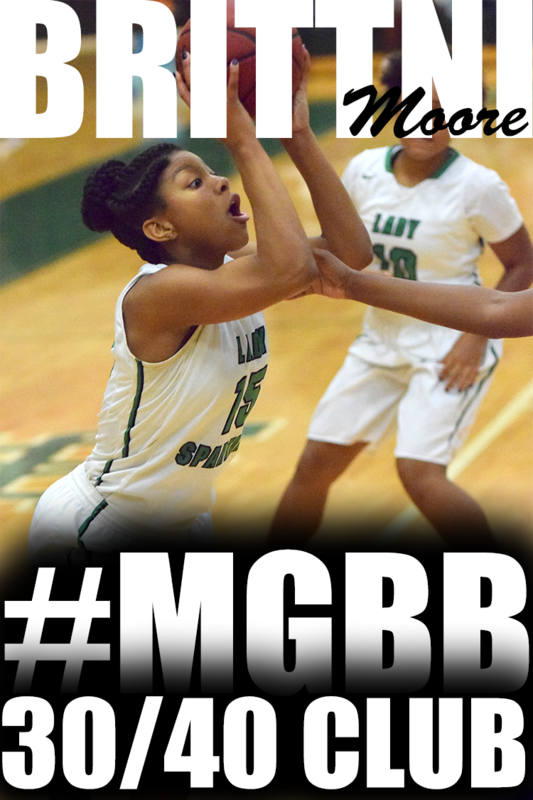 Washington (41) — Rakesha Curry 8, Renisha Hale 1, Erica Hall 3, Tierney Keaton 4, Deneisha Lane 6, Terrica Robinson 19. Records — Hamilton 4-2, Washington 3-1.